Strikers huh! what are they good for? Absolutely nothing. At least that's what you are going to prove in this single season challenge. Take over at any team in any division you wish. Sell or demote all players that have green as there striker ability so you won't be tempted to use them. Pick your three attacking midfielders that are going to show you don't need strikers. You may buy in or use players already in the squad. 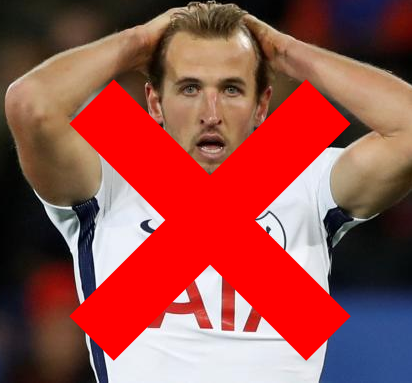 You may not play with a striker at any point during the season. 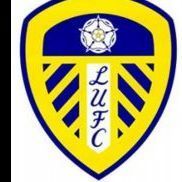 Your three players may play in any position and role in the attacking midfield. No cheating including editing and reloading. Post a career here on vibe including screenshots as proof. 1 point for every goal your three players score. 1 point for every assist your three players provide. 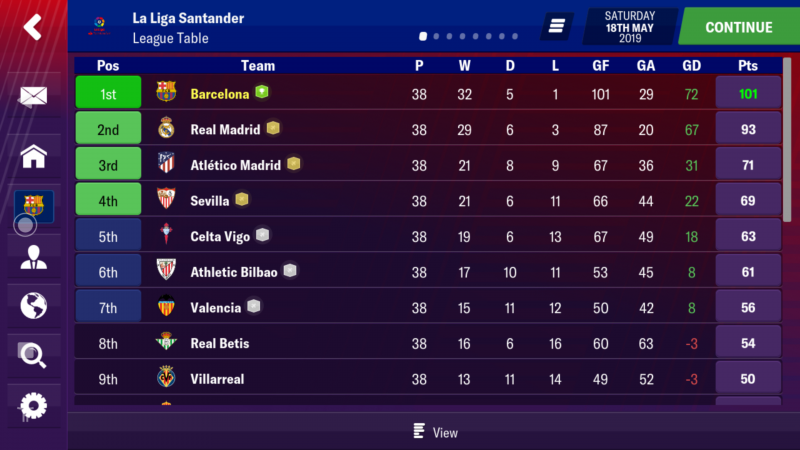 League goal difference. Either +/-. Still a work in progress that I will be updating as I go along. Well.. 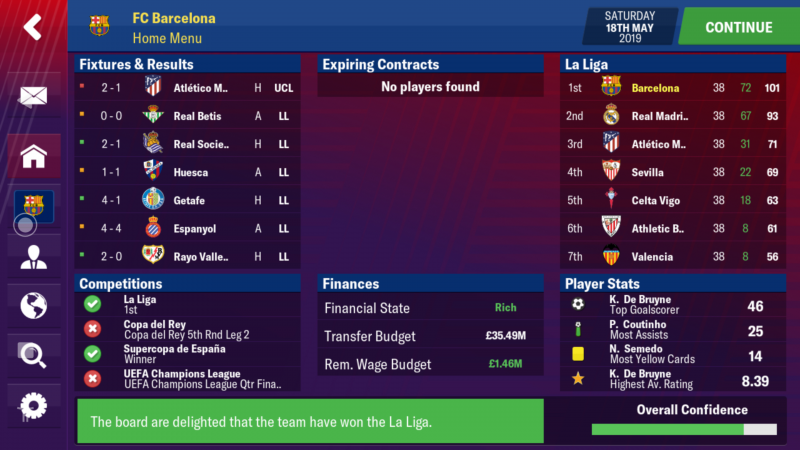 I tried Liverpool, Real Madrid, Juventus for 3 or 4 matches and I could not get the start I wanted. 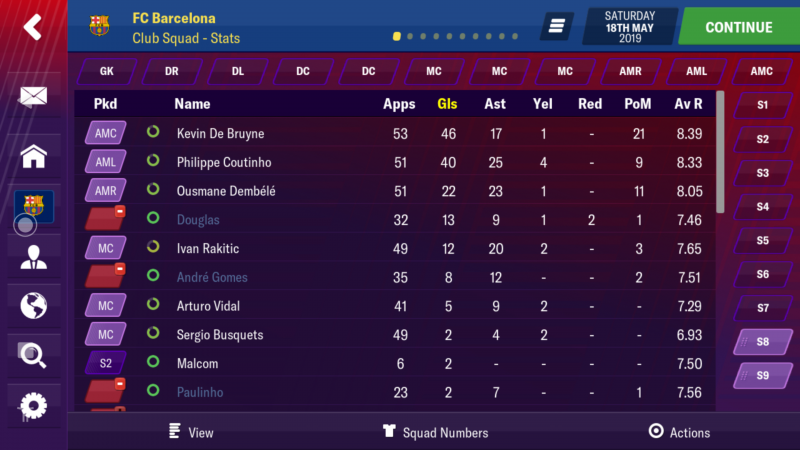 Settled with Barcelona and thought Malcom needed replacing, so I signed up Kevin De Bruyne. Very happy with how he performed and I'm. Certain hes out done what Malcom could have. 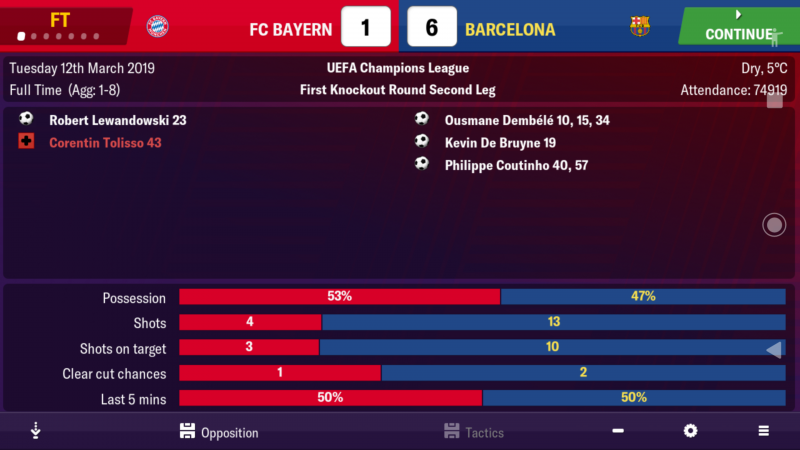 Our best match was against Bayern in the Champions League (Before Althetico knocked us out), 6 goals and an assist too which added to the tally. Half way through the season I was a couple of points short of 200 so feeling great! 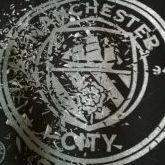 Fast forward to the end of the season and we had achieved a League title and League Cup. 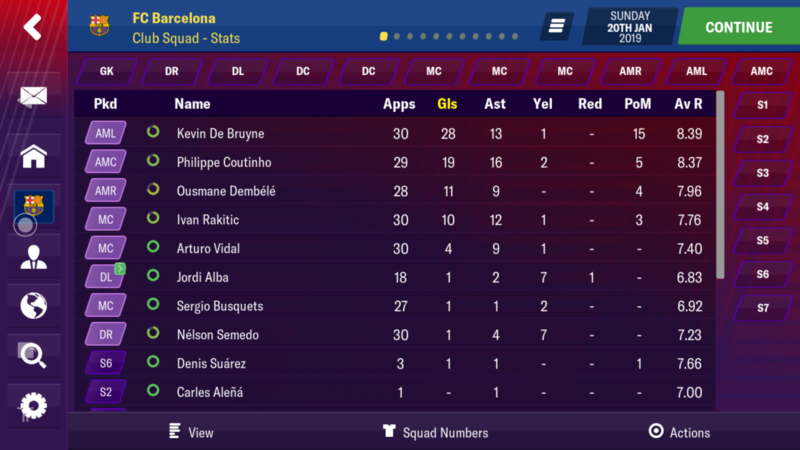 +72 GD, 101 Pts in the League, 173 Pts for accumulated goals and assists. Add them all together and I scored 346Pts. Success Challenge and looking forward to the next one! is the list going to be updated? ?